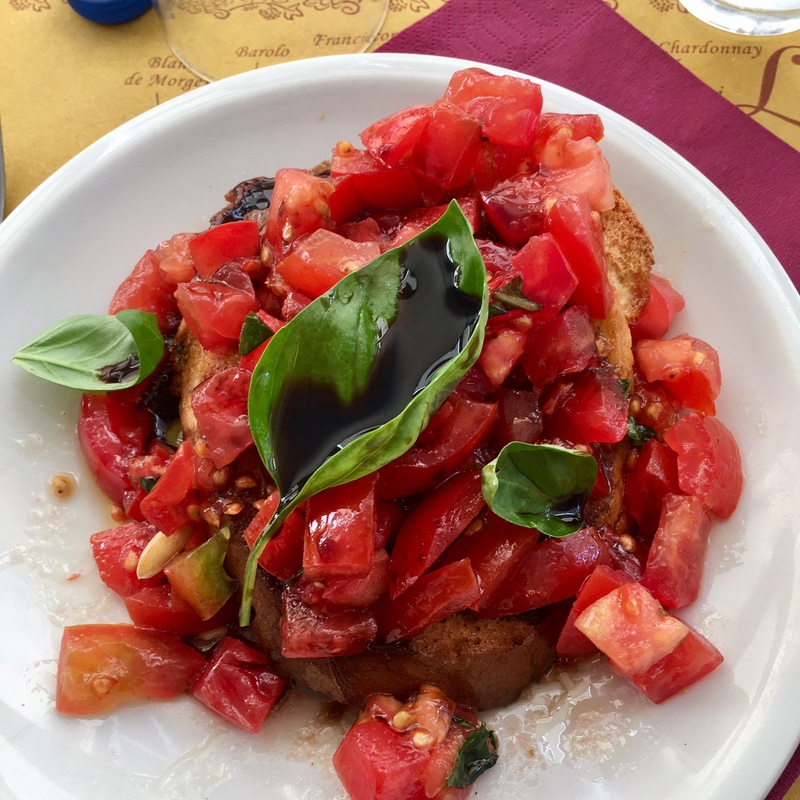 Excellent bruschetta at Navona Notte. Rome Italy. On the Italy tour. MIKE Ross Travel.